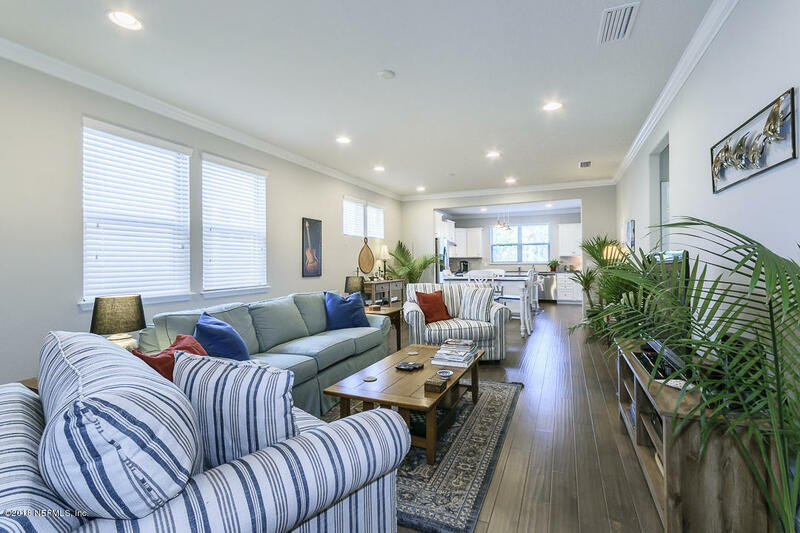 Waterfront Delight ready NOW! 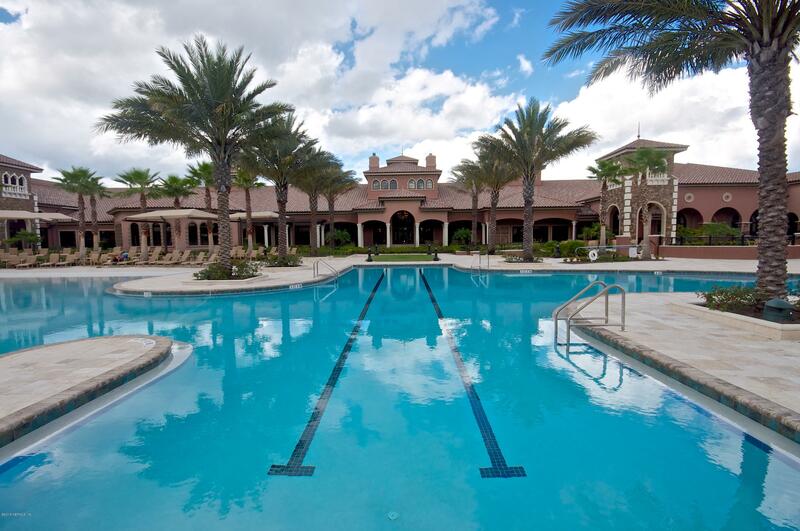 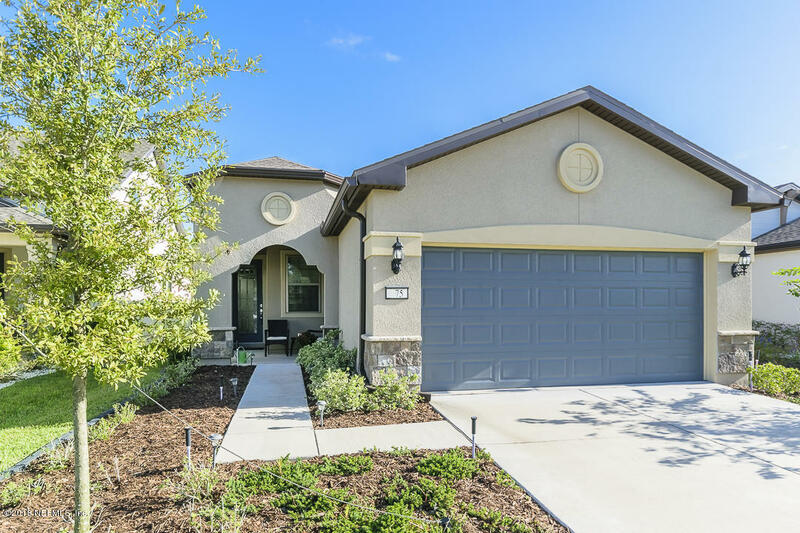 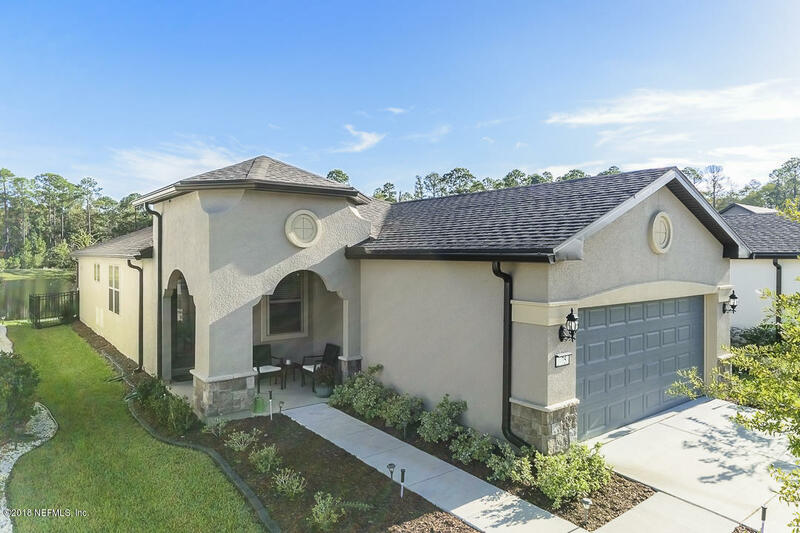 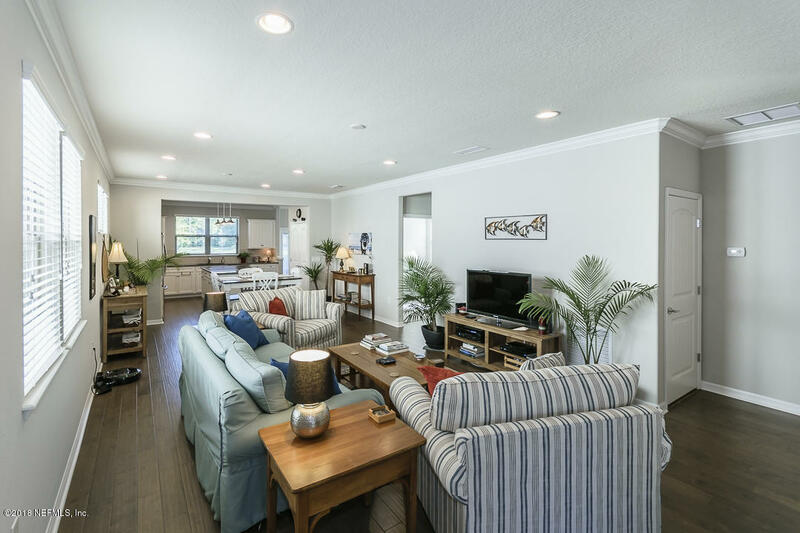 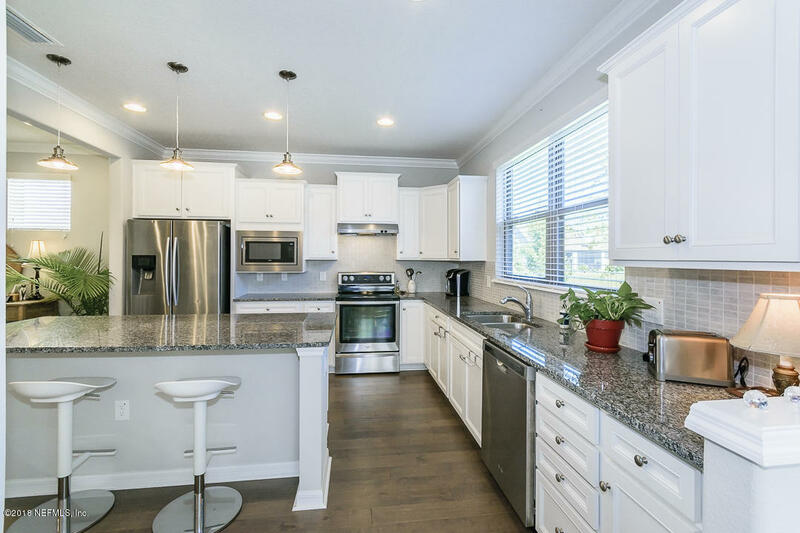 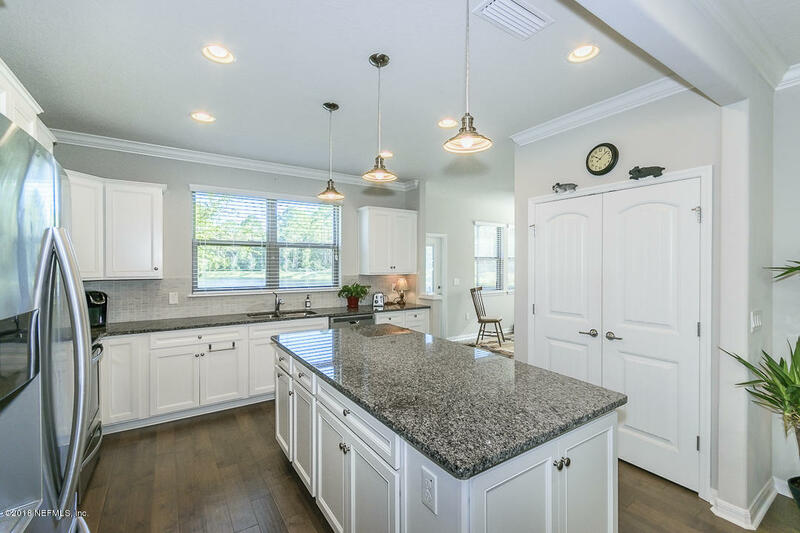 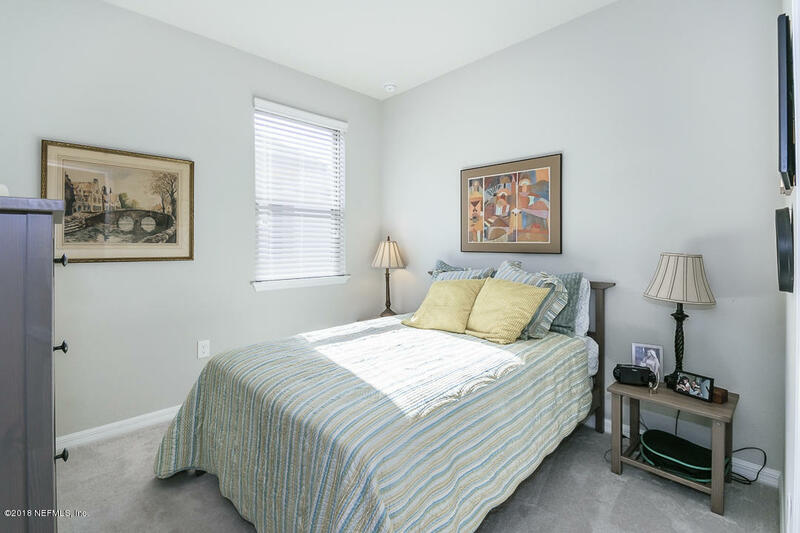 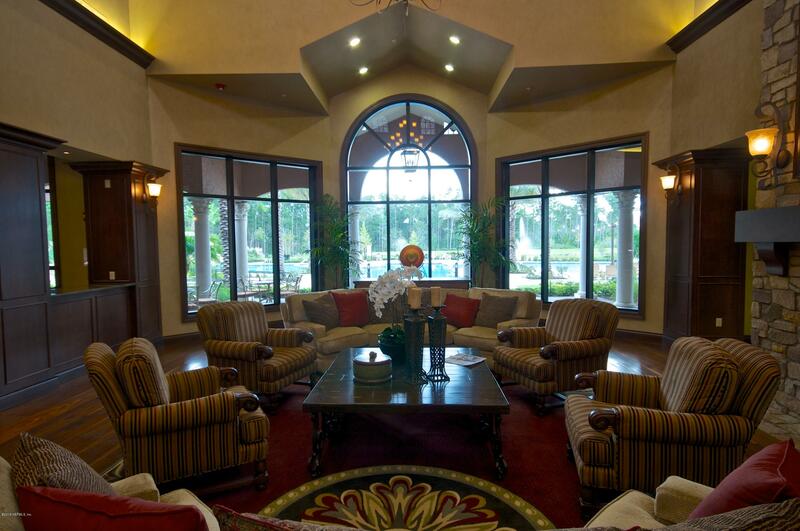 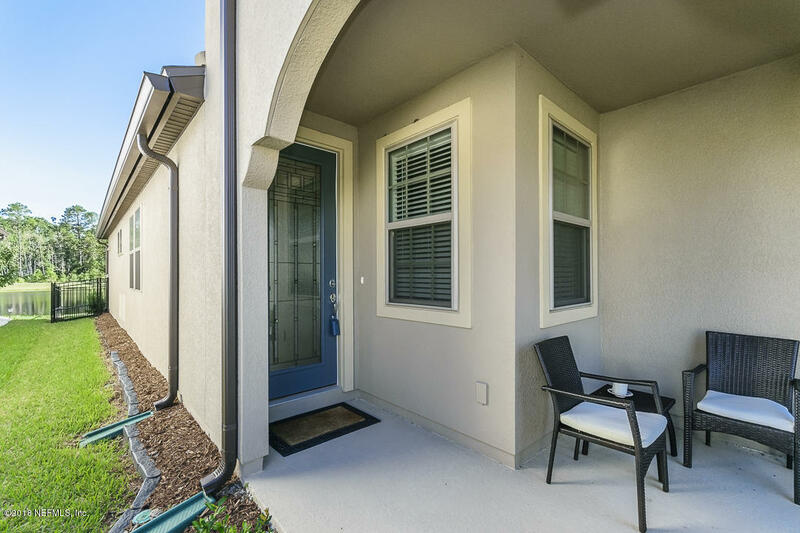 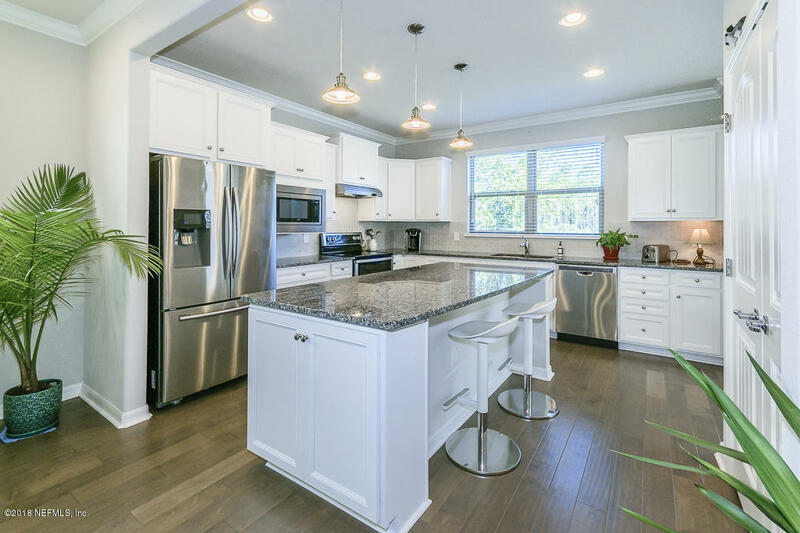 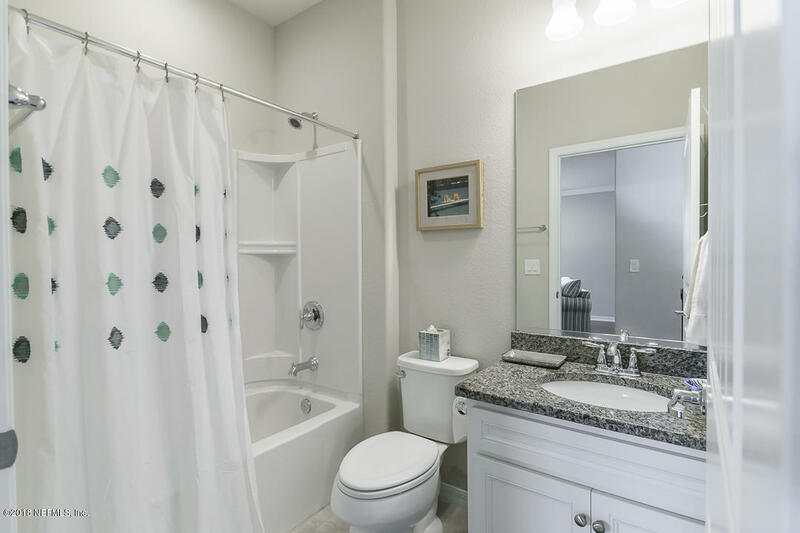 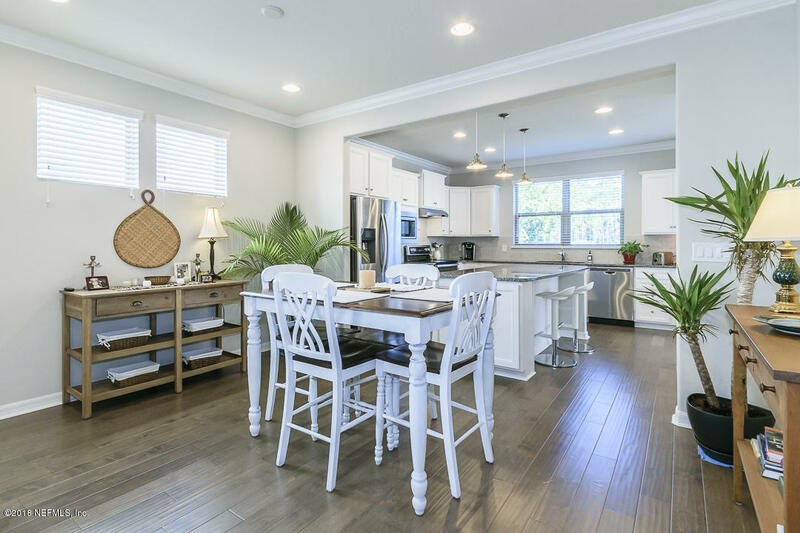 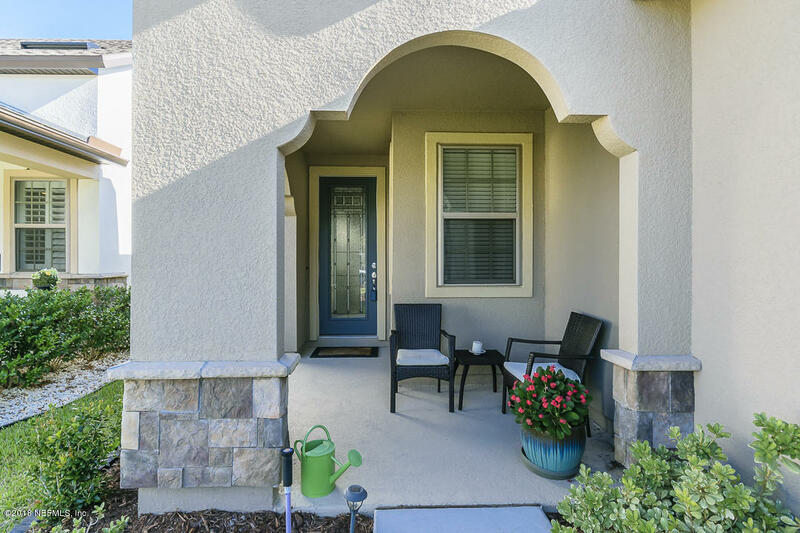 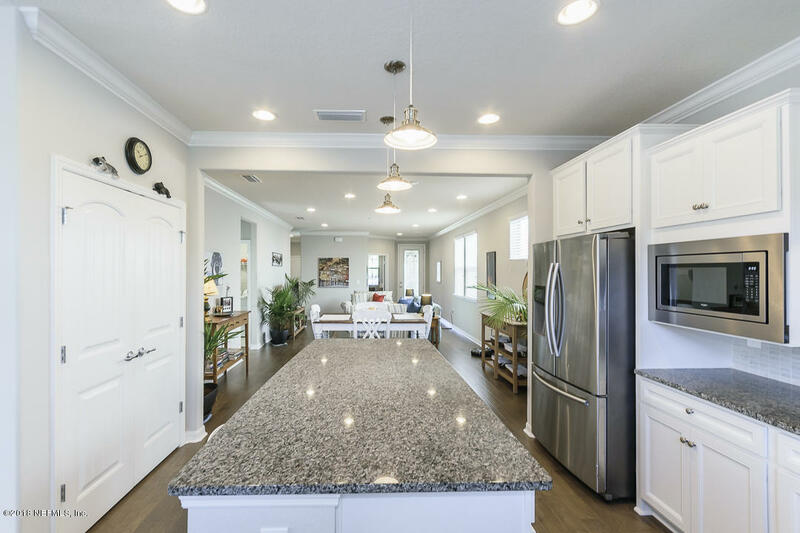 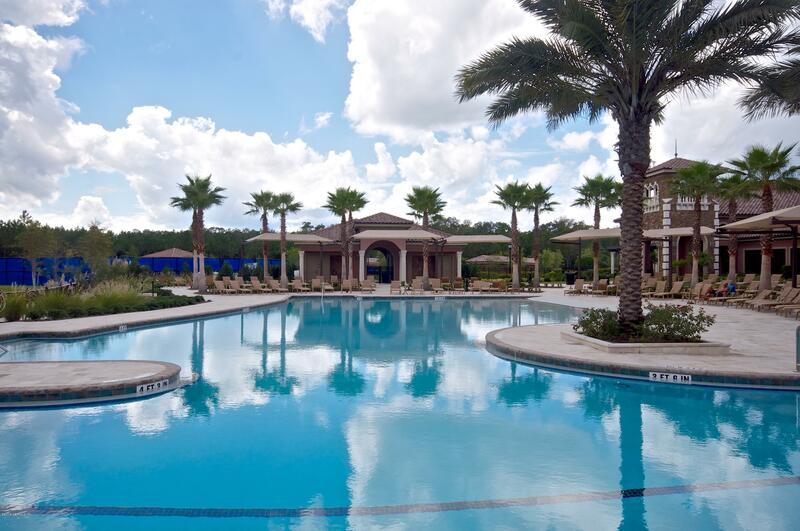 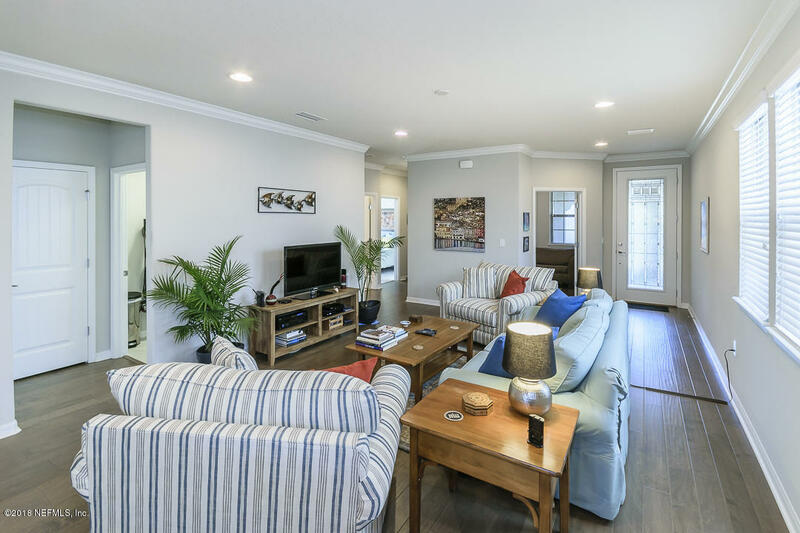 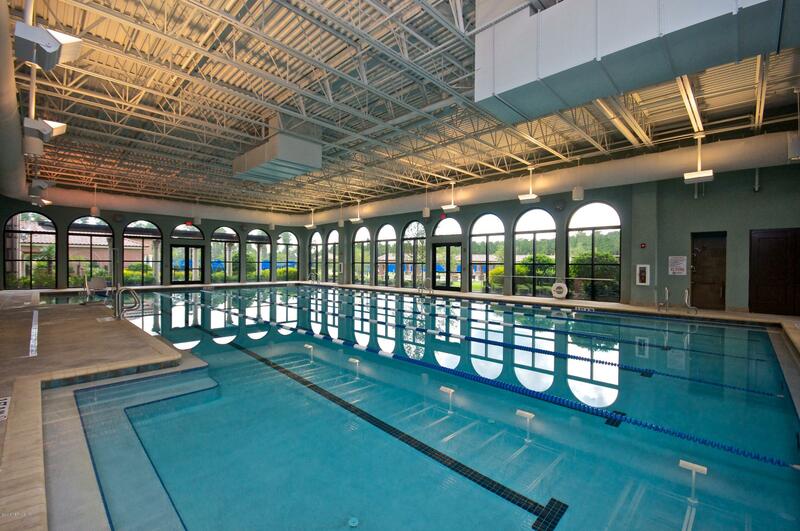 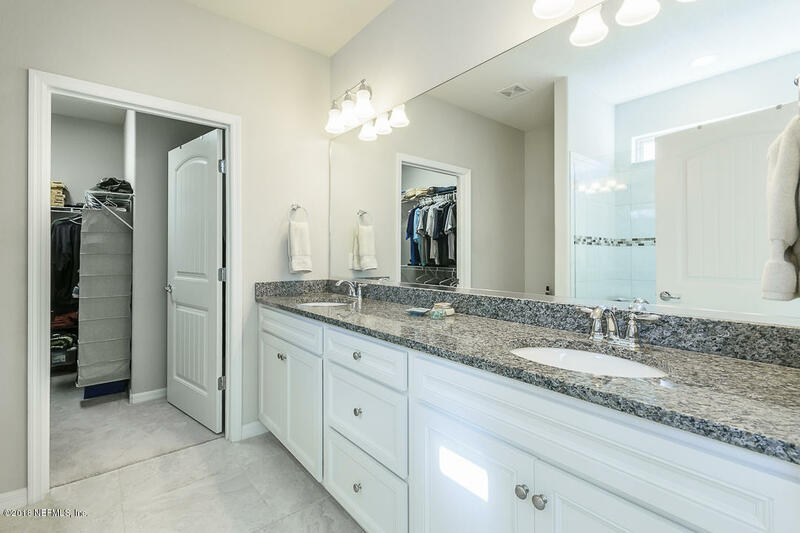 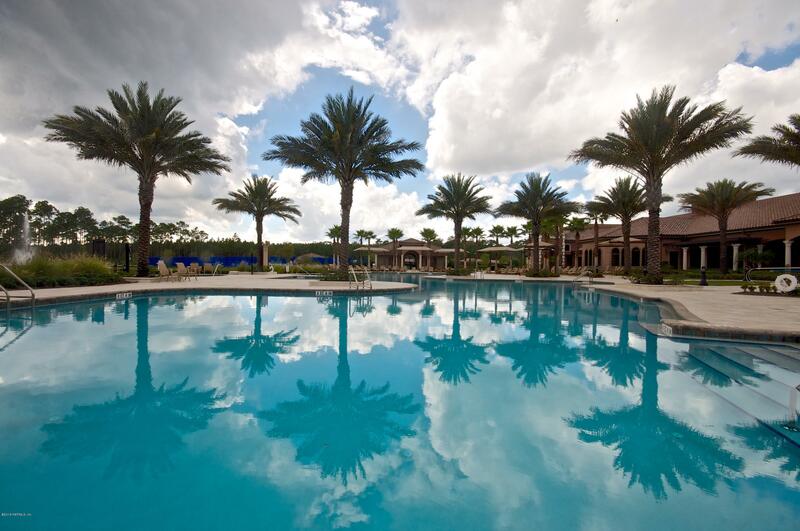 Explore this perfectly sized 'Taft Street' floorplan in the premier 55+ community of Del Webb Ponte Vedra of Nocatee. 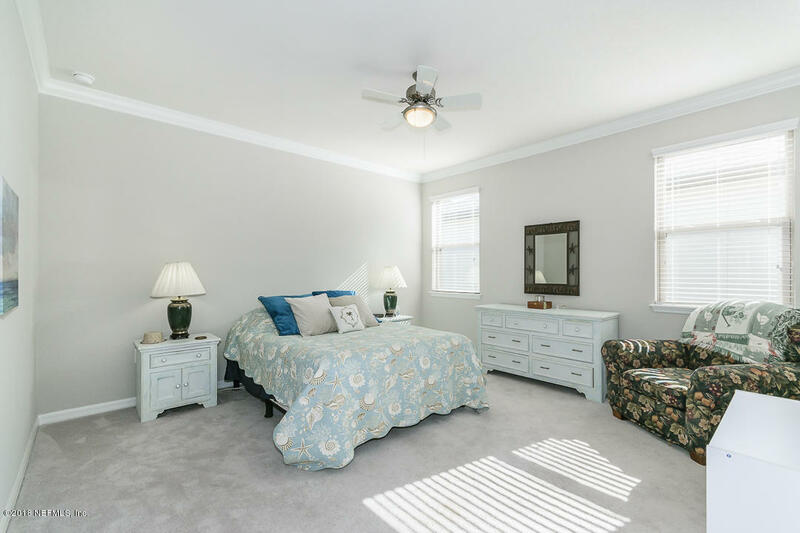 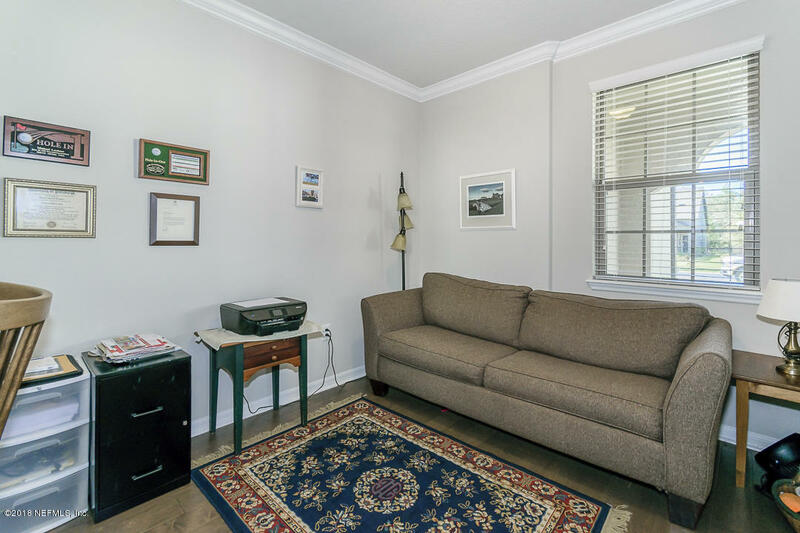 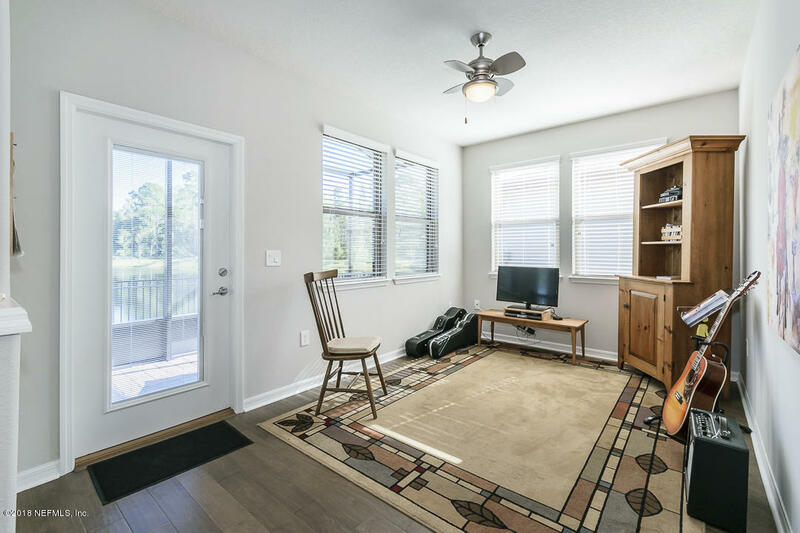 Featuring abundant upgrades including Sunroom & Office. 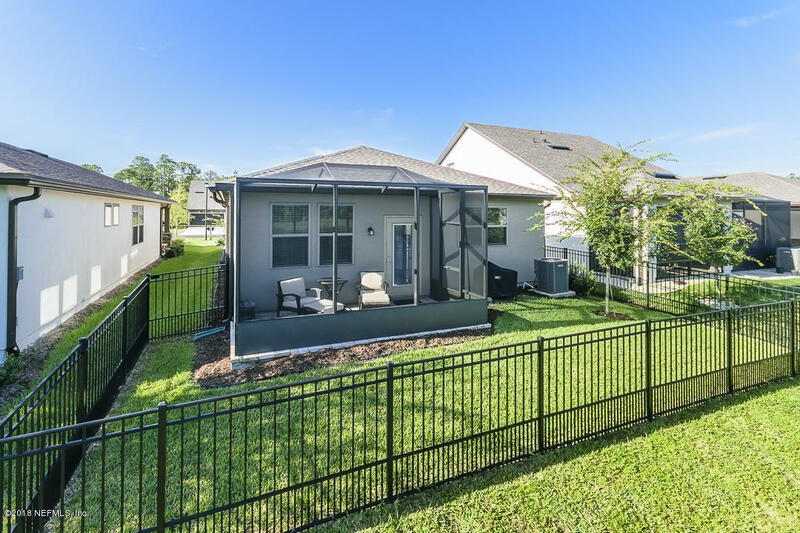 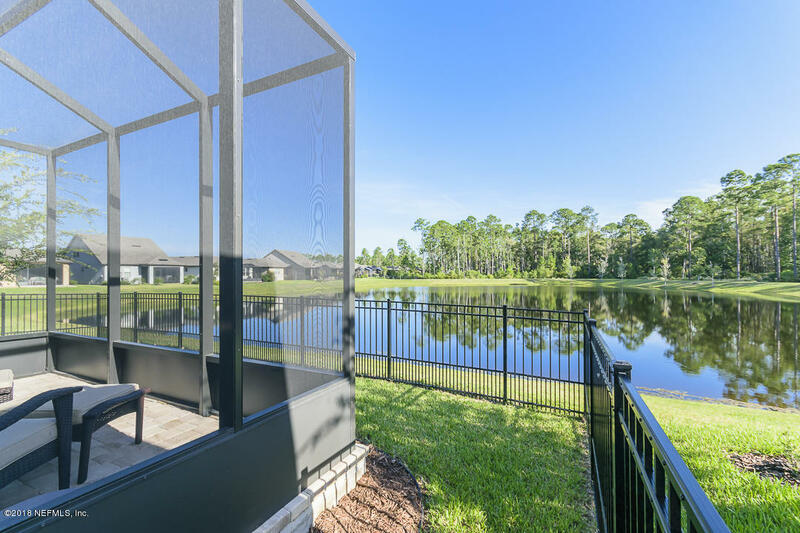 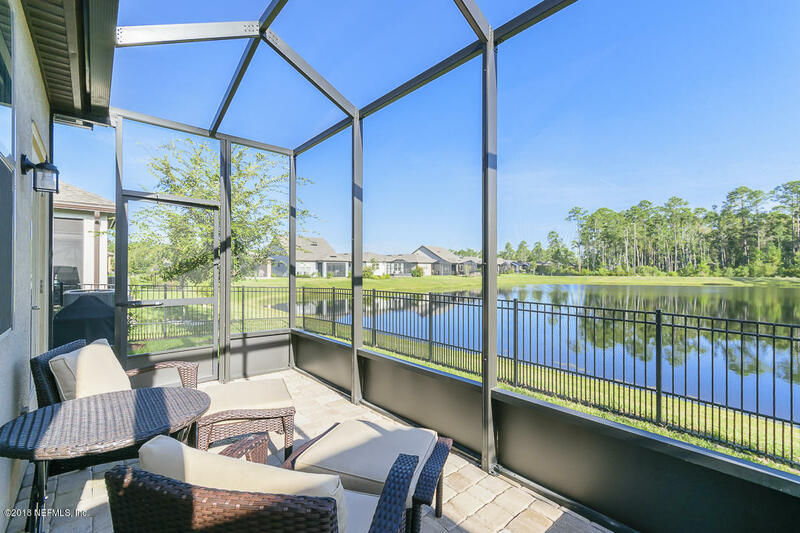 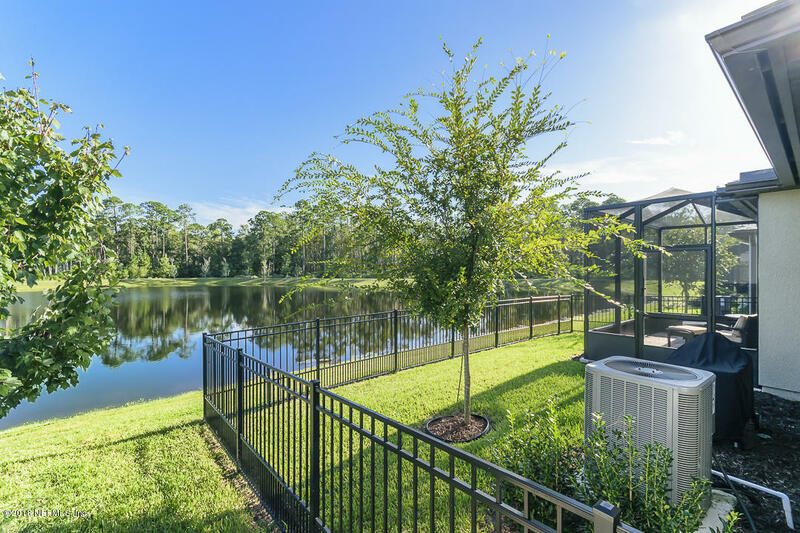 The Water to Nature Preserve homesite is a priceless way to begin and end your day on the extended, large screened Lanai with peace and tranquility. 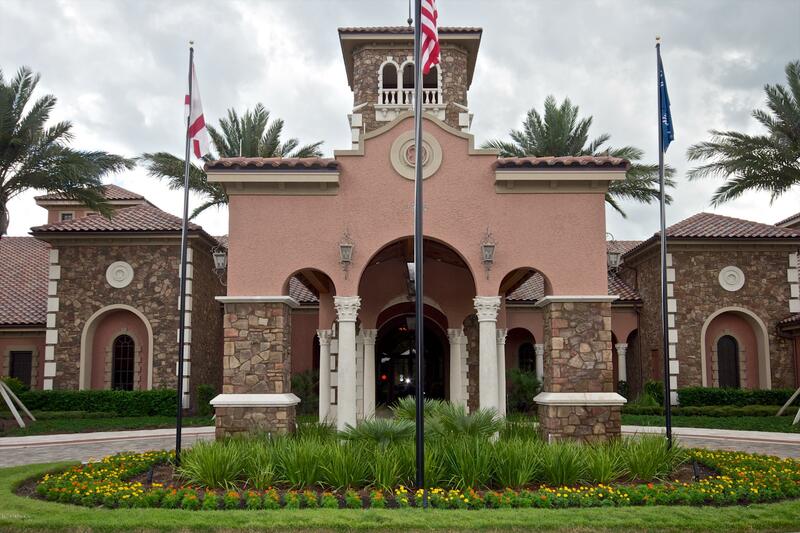 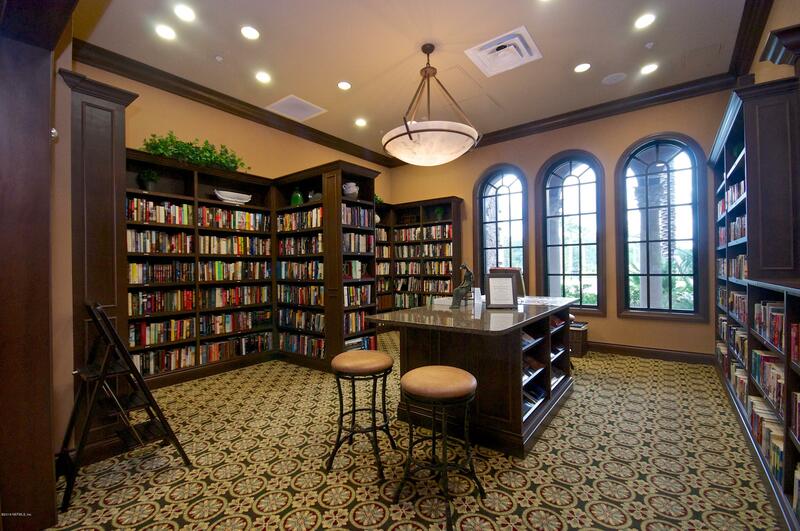 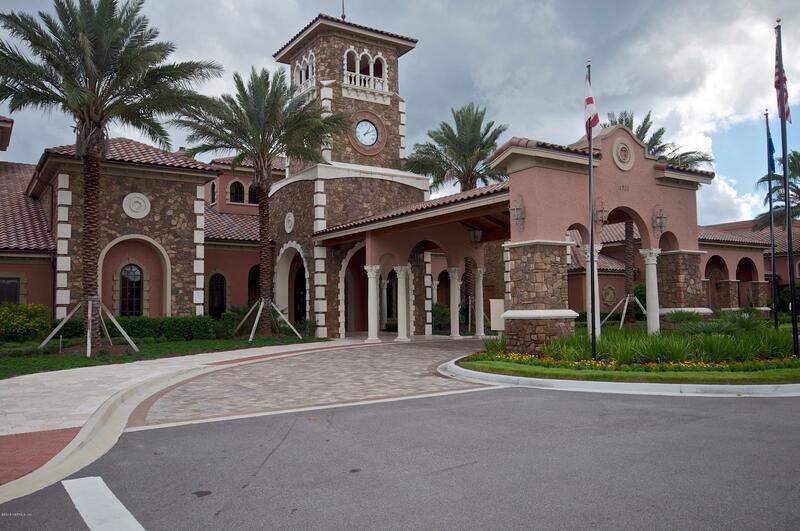 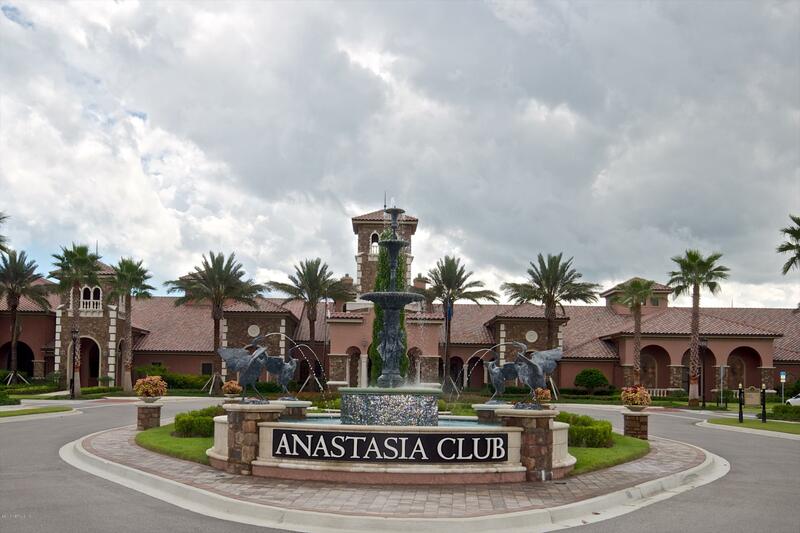 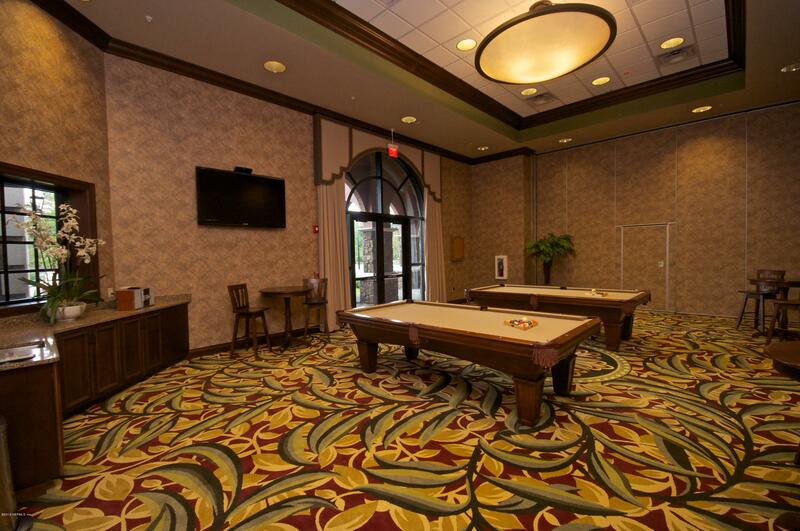 Only a few steps to the $13 Million Anastasia Clubhouse allow you to take advantage of ALL the amenites and diverse clubs to make new friends from all over the world. 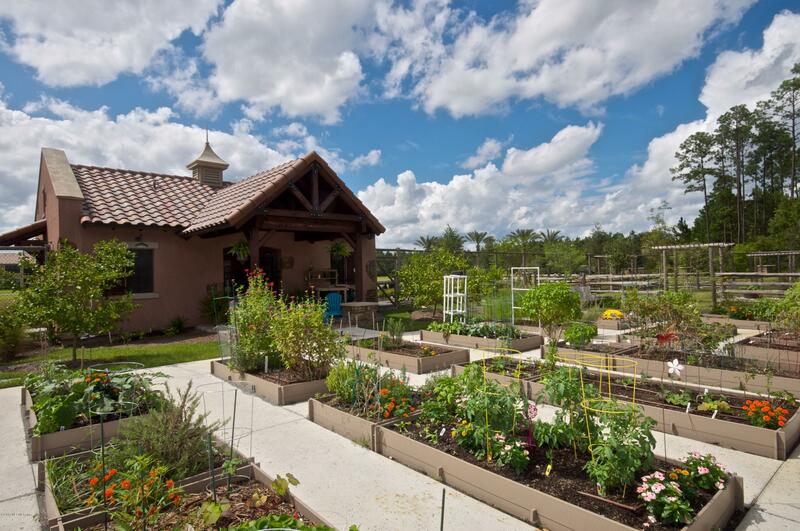 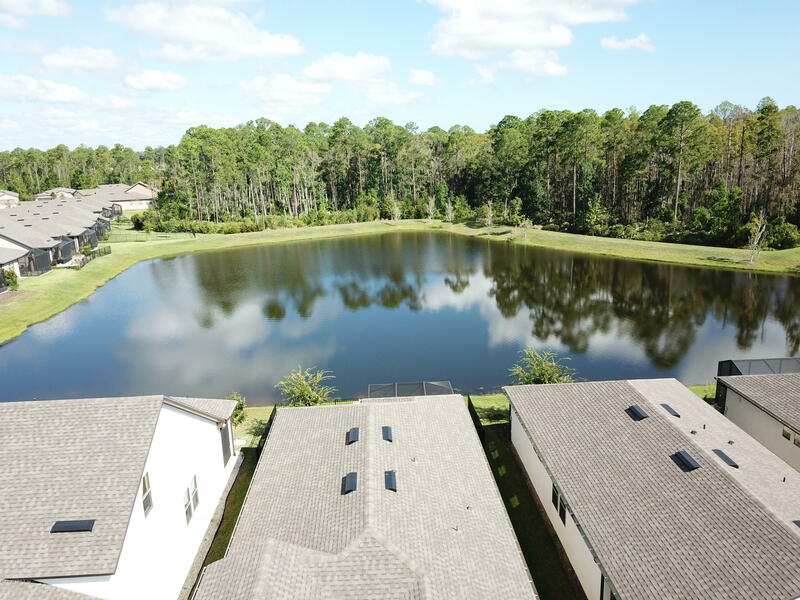 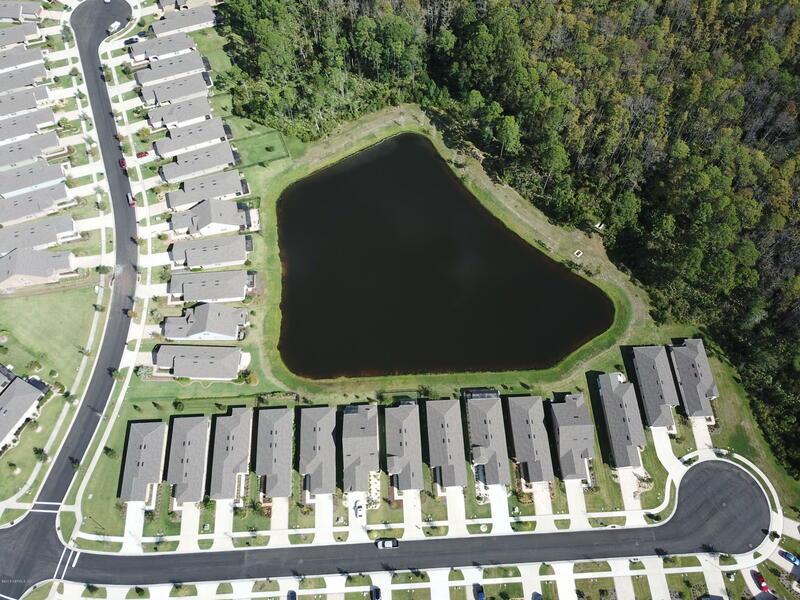 Nocatee provides an Active lifestyle w/ nature trails, access to the Intrarcoastal Waterway, shopping, restaurants and healthcare.. 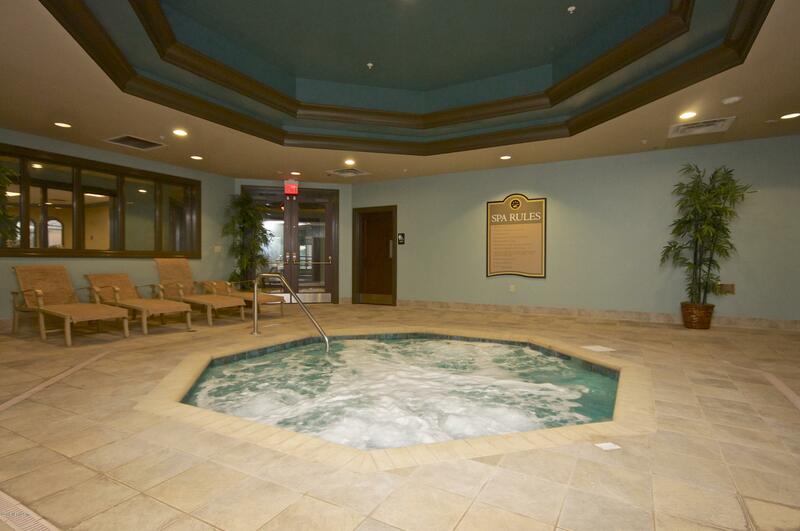 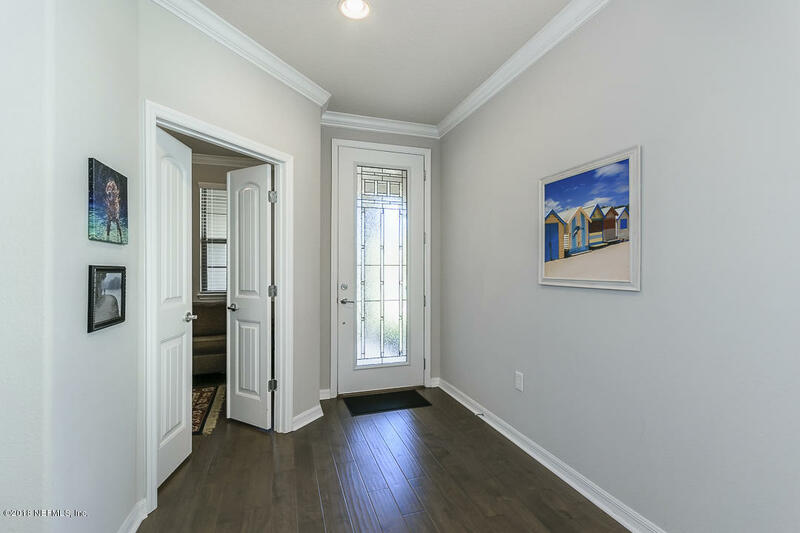 Put your toes in the sand with only a 10 minute drive to the Atlantic Ocean w/clean beach access! 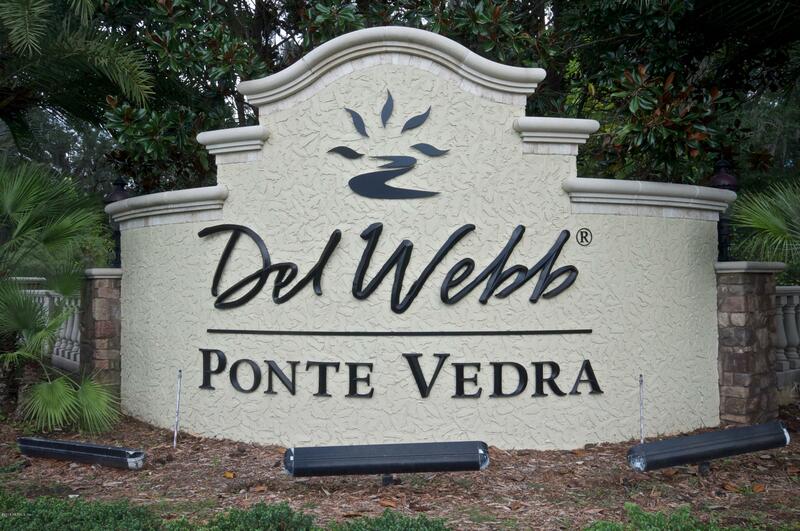 Nocatee Parkway to S Crosswater Parkway to Del Webb Ponte Vedra TL thru gate to River Run Blvd. 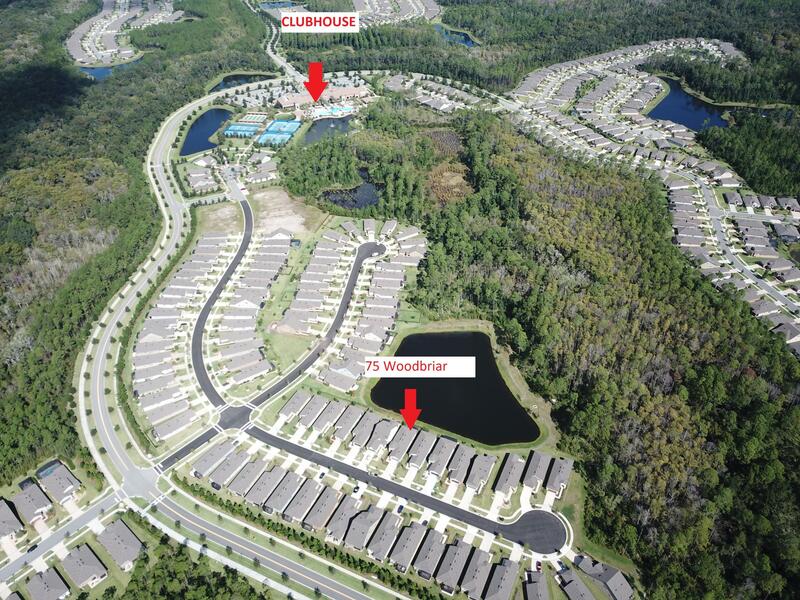 TR to Pineland Trail TR to Wood Meadow Way TL to Woodbriar Rd TR to house on left. 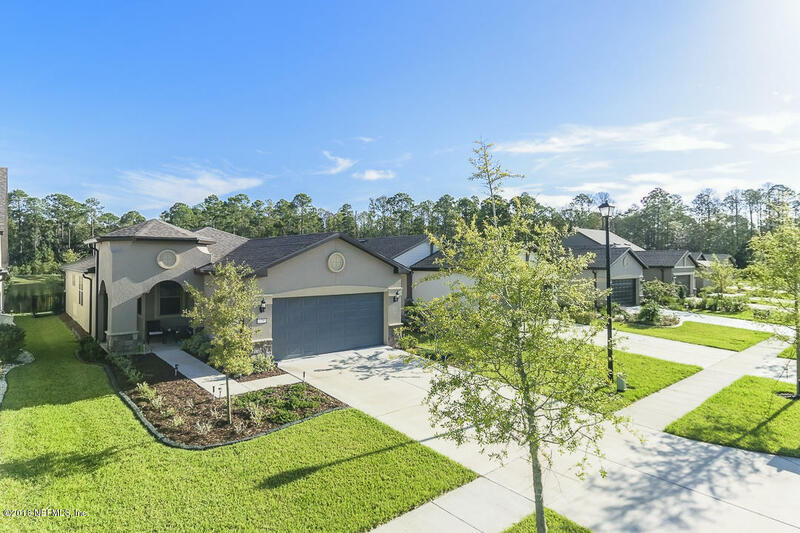 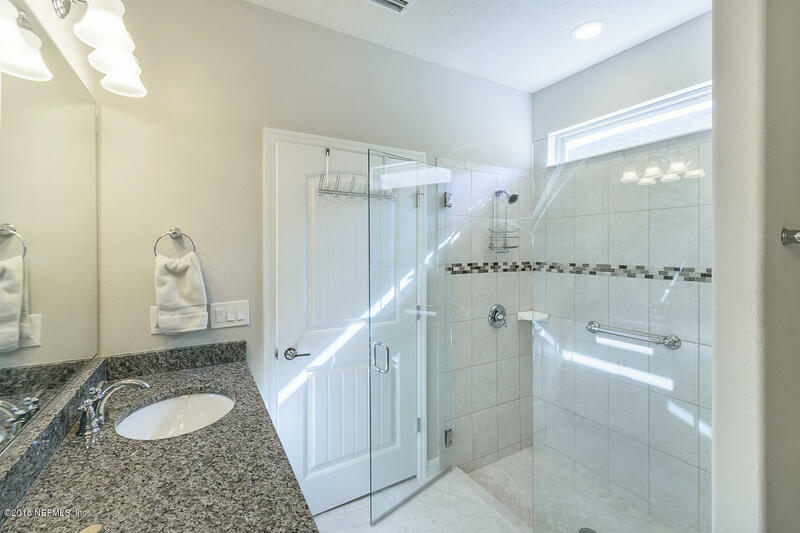 75 Woodbriar Rd is a 1,577 (*estimated) square foot home with 2 bedrooms and 2 bathrooms located in Ponte Vedra FL, ST. JOHNS County. 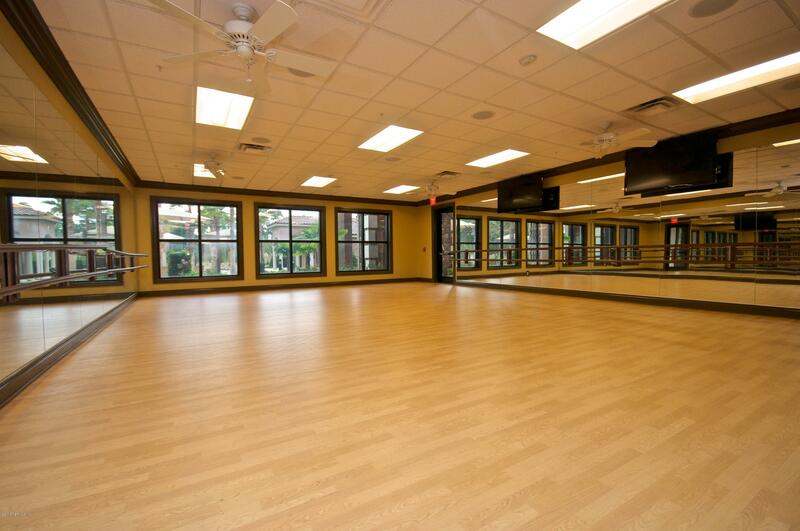 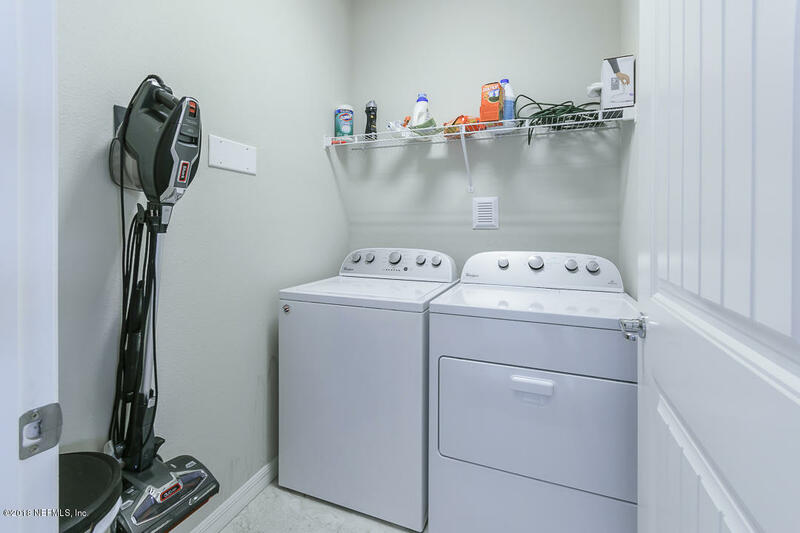 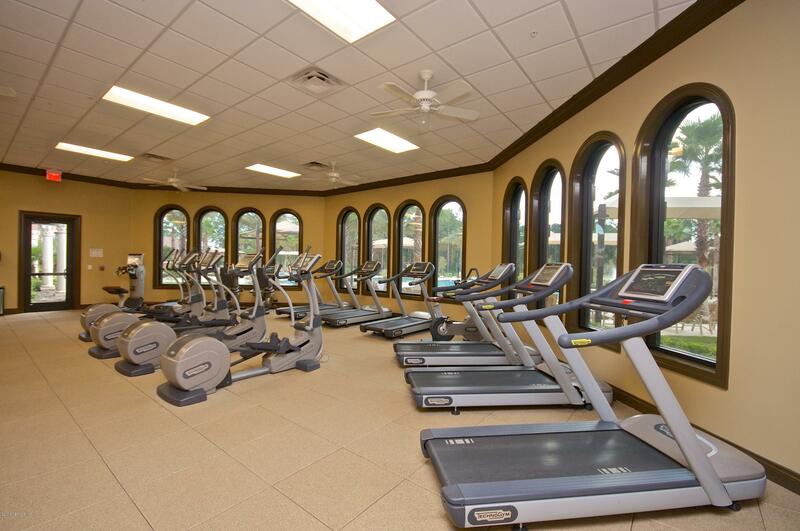 This property is listed for sale at $332,000 and is currently active and accepting offers.